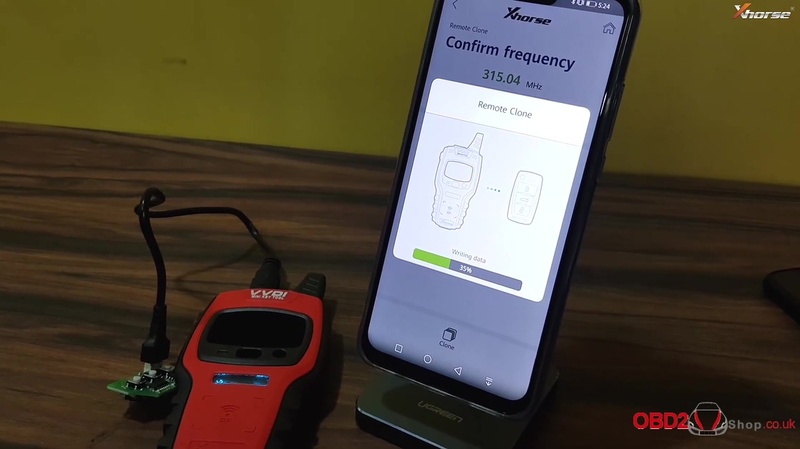 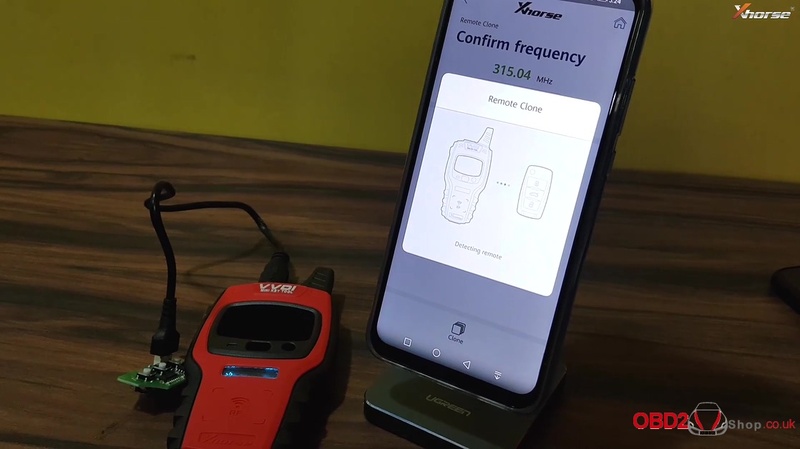 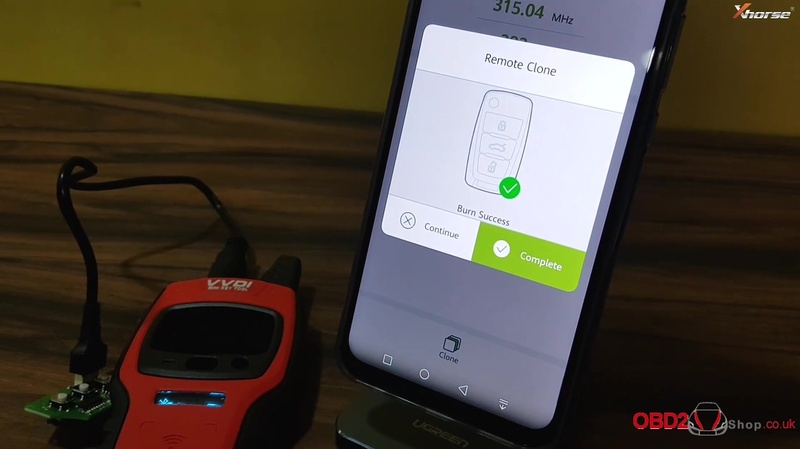 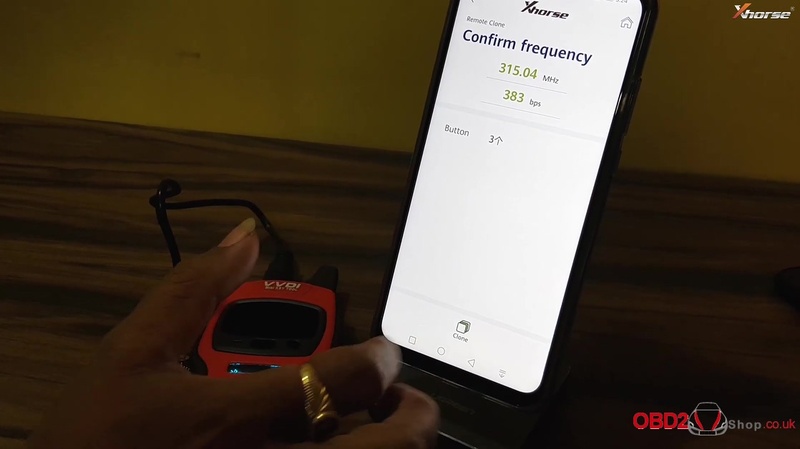 VVDI Mini Key tool remote clone function is confirmed working 100% OK, here we have a tutorial. 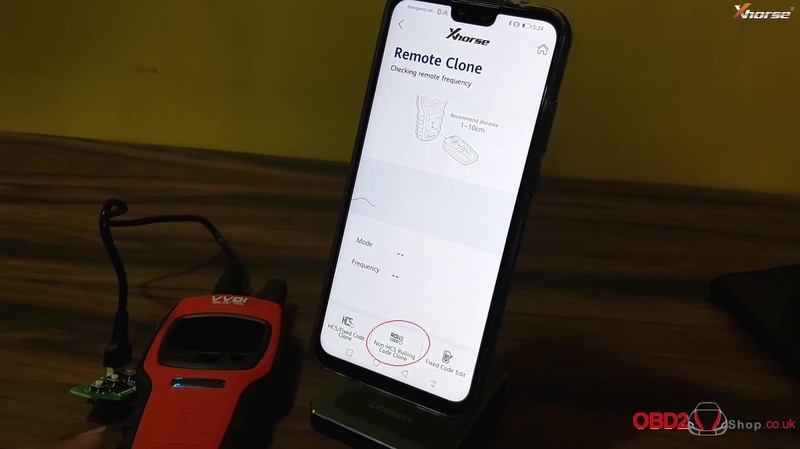 Note: please follow the user manual to operate. 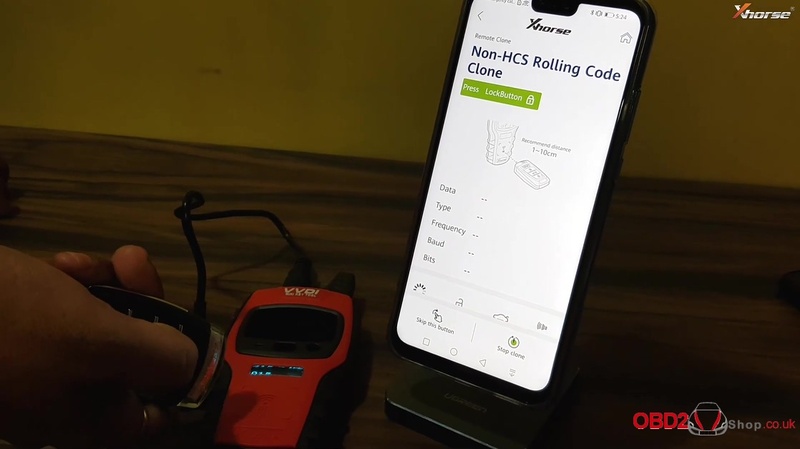 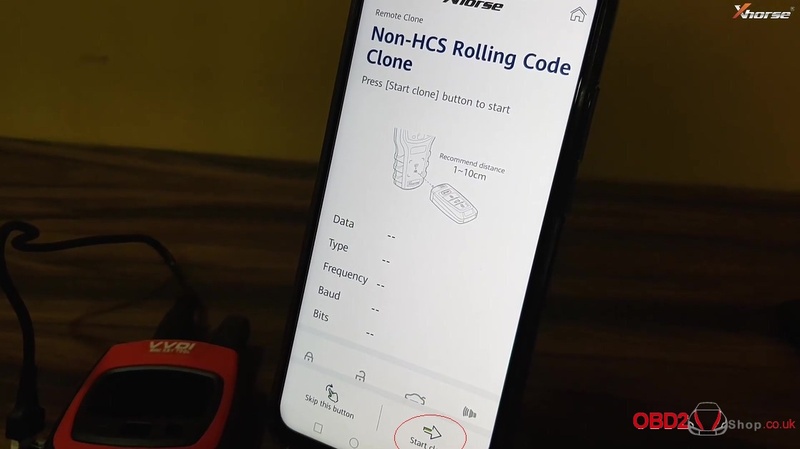 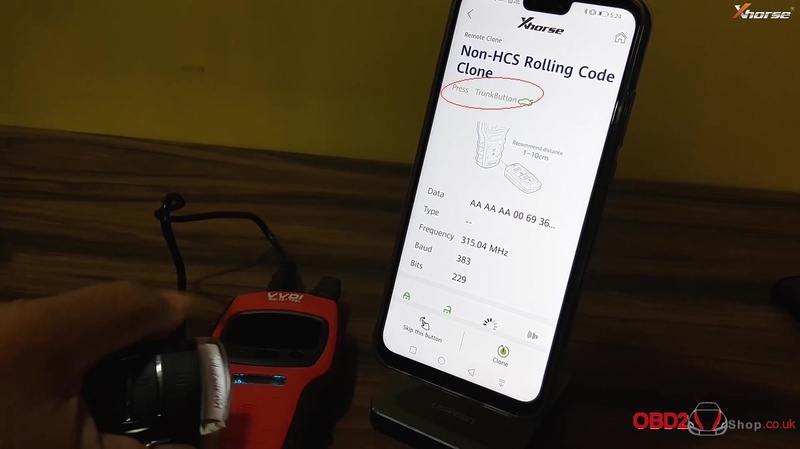 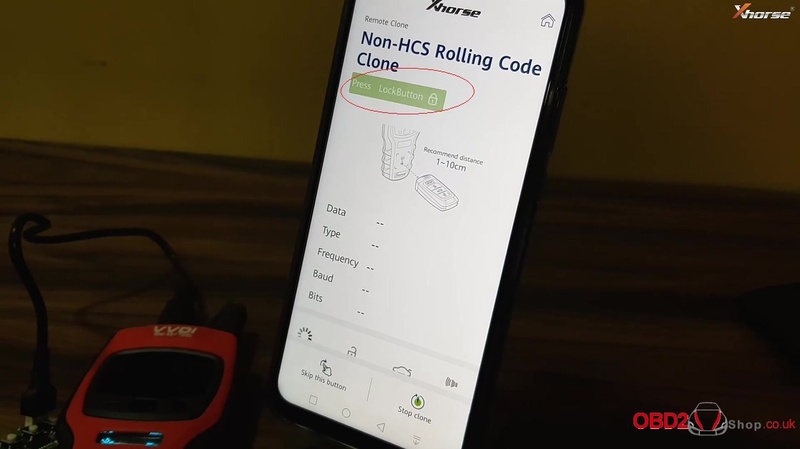 Non- HCS Rolling code clone, then tap “Start clone”. 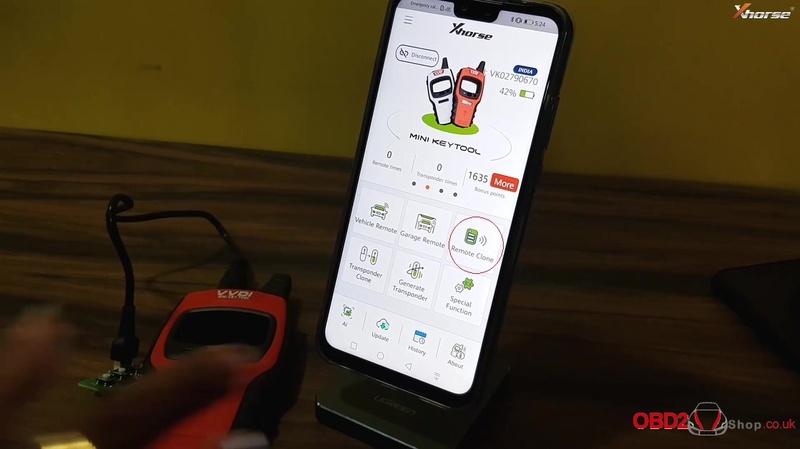 The machine will flash message “Press LockButton”, just follow the message to press, next it will ask you to press trunk button and Panic button. As you can see VVDI MINI key tool will read out 315.04 frequency, 383 bps, 3 button.